Lucky Creek Casino brings players top quality special offers for the Festive Season. Enjoy a Free Bonus, a match deposit bonus, new game releases, and Reel Festive Feels. Start things right with a free Xmas bonus. Get $29 for free when you enter the XMAS29 bonus code. In addition to this, there is a 360% match deposit bonus up for grabs. Get up to a total of $3,600 with the code XMAS360. Claim each of these special offers once this month. 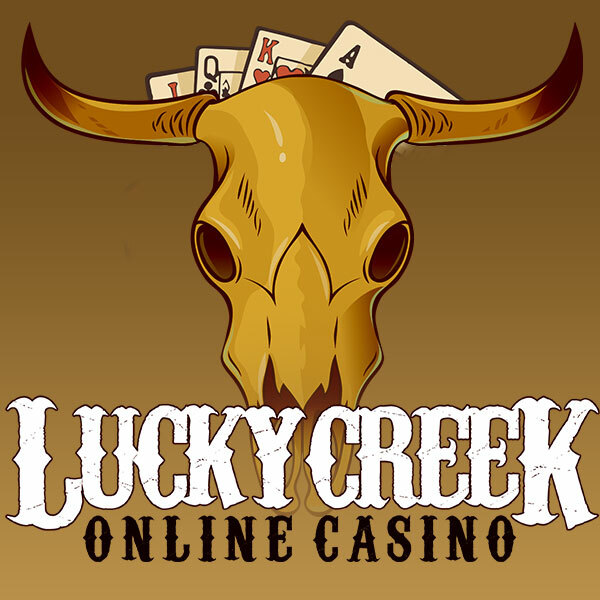 Make sure to fulfill the 40x wagering requirement on bonus winnings before withdrawal from Lucky Creek Casino. There is a maximum withdrawal amount of $100 on free bonus wins. Match deposit bonuses starting at 101% matches come with a $1,000 maximum withdrawal amount. Make sure to deposit $20 of real money at the casino when you redeem your bonus winnings. You may play with real money in various currencies, or use Bitcoin deposits. The Reel Festive Reels tournament comes with a $12,000 prize pool. Each day of the tournament, there is $1,000 up for grabs. Reel Festive Reels runs until 25th December 2018, making it a great lead-up to Christmas. There is one Reel Festive Reels tournament each day starting at 22:00 EDT. Play continues for one hour each day. The top 20 players get prizes ranging from a $125 first prize to a $5 20th prize. To play, simply click on the Tournaments tab on the Lucky Creek site, and select the Reel Festive Reels tournament. Are you are looking for something more than a free bonus, a match deposit bonus, and a festive tournament? If so, look no further because Lucky Creek’s new games are sure to make you smile. Between 14th and 25th December, there are daily game launches. Enjoy 12 new games, each of which comes with a daily offer to get you started. In addition to this, there is a 100% match deposit bonus available every single day of the game release promotion. Redeem the 100% match deposit bonus offer up to $1,000 with the bonus code BEST100. Other regular promotions include Happy Hour for three hours each day, and a top quality Welcome Bonus. Get a 100% match deposit bonus on your first real money deposit at the casino. Last updated by Shannon on December 19, 2018 .